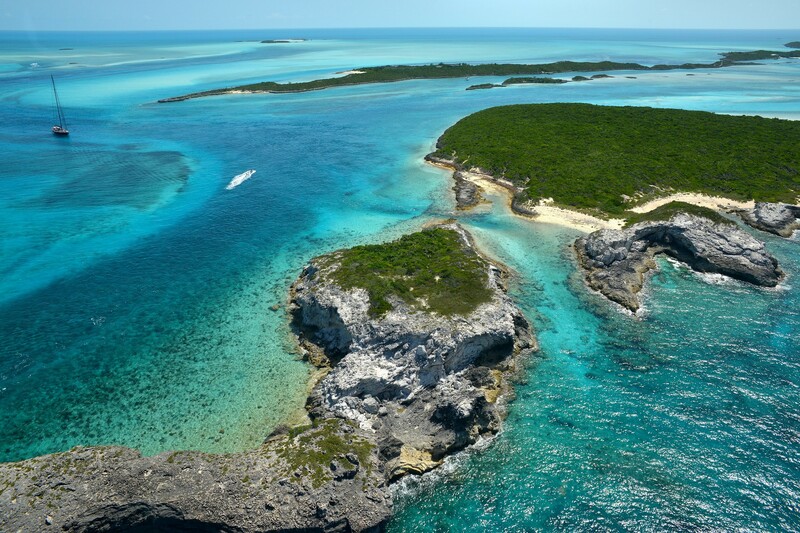 The real estate presented in this section reflect a combination of properties for sale on private islands and / or individual private islands that are available for sale. 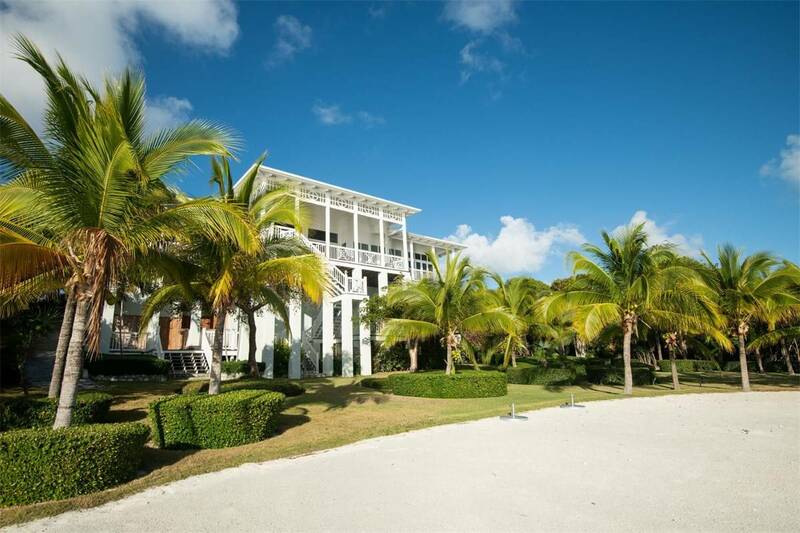 The island agents for these properties have several luxury properties available for purchase. 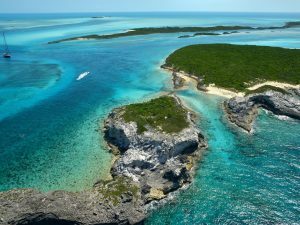 Below you will find the luxurious private island property represented by George Damianos of Damianos Sotheby’s International Realty in the Bahamas. 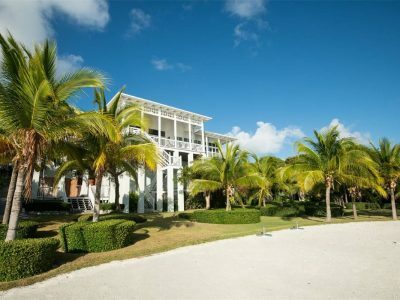 Located in the highly desirable Exuma Cays it includes an 11 bedroom estate capable of hosting up to 22 family members with separate facilities for staff and services. The price for this property is available on request by contacting Broker, George Damianos. See details here. 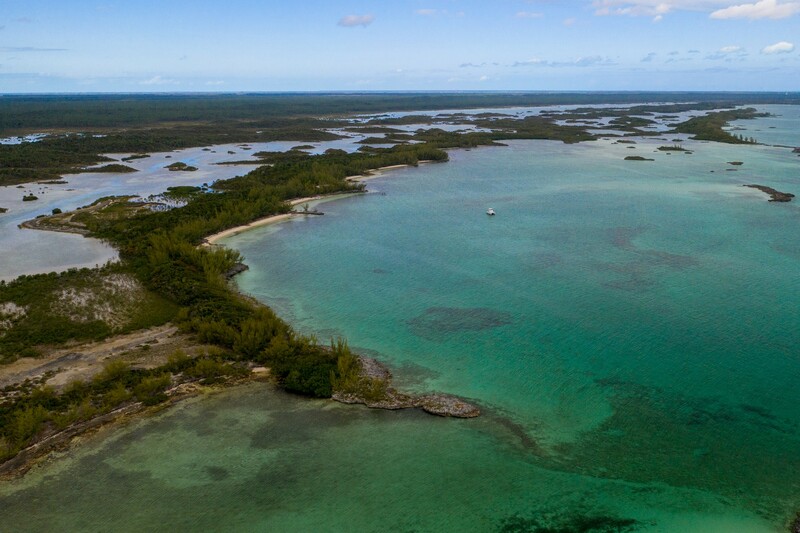 Additionally there are several property and investment opportunities in the sought after community of Pine Cay in the Turks and Caicos Islands. 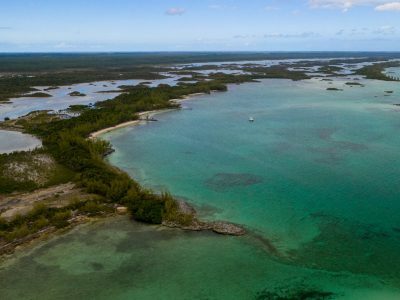 The properties are represented by Sara Kaufman of Pine Cay Realty and Forbes Forbes and Forbes Ltd. The land parcels presently available for sale range from $375,000 to $2.5 million (avg. 1.225 mil). The luxury villas are offered at 1.750 million and $5.2 million. Details for all of these are available on the pages below or by contacting the respective agents directly. 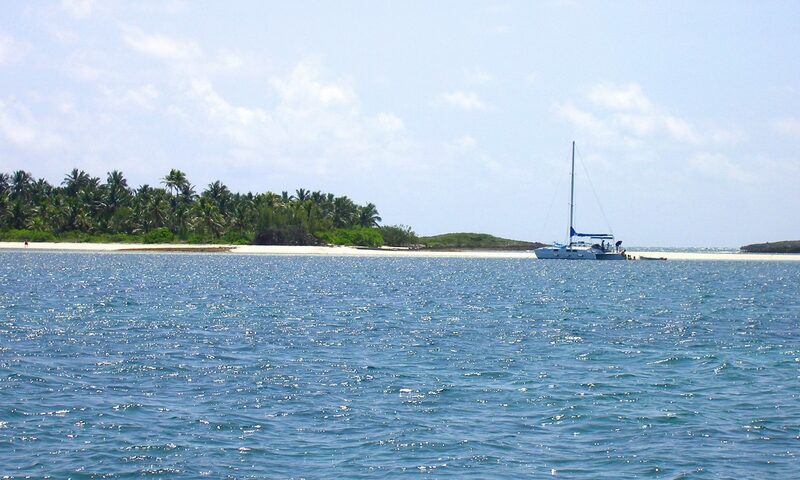 121 Acres on a Private Island, Offered Leasehold.